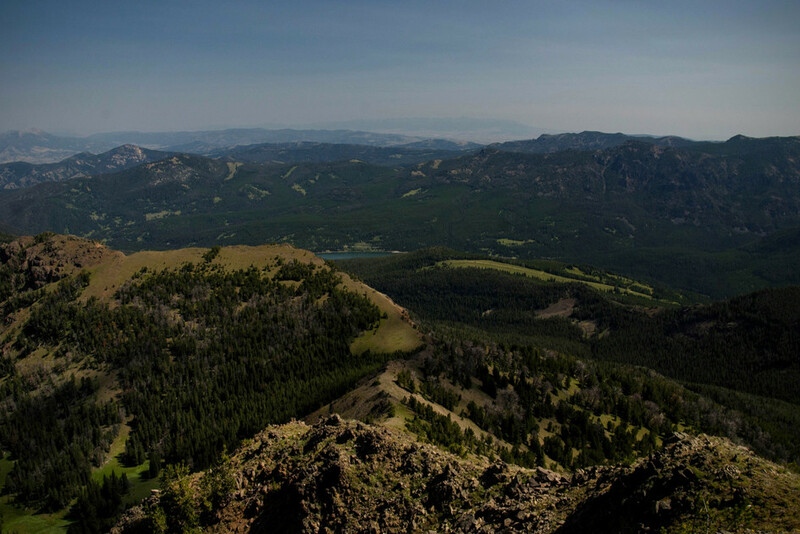 If you're looking for a challenging day hike near Bozeman, Blackmore Peak is a great option. 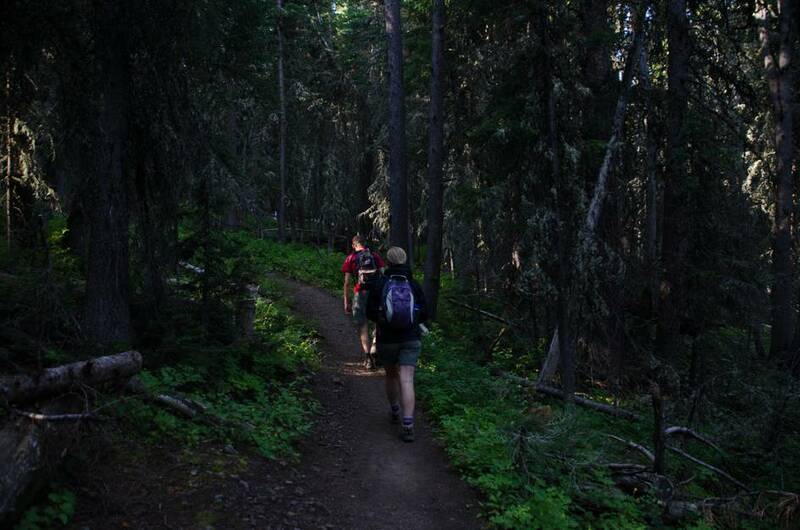 The trail starts out fairly easy through thick conifer forest and winds down to Blackmore Lake where you will get a nice view of the peak you’re about to ascend. 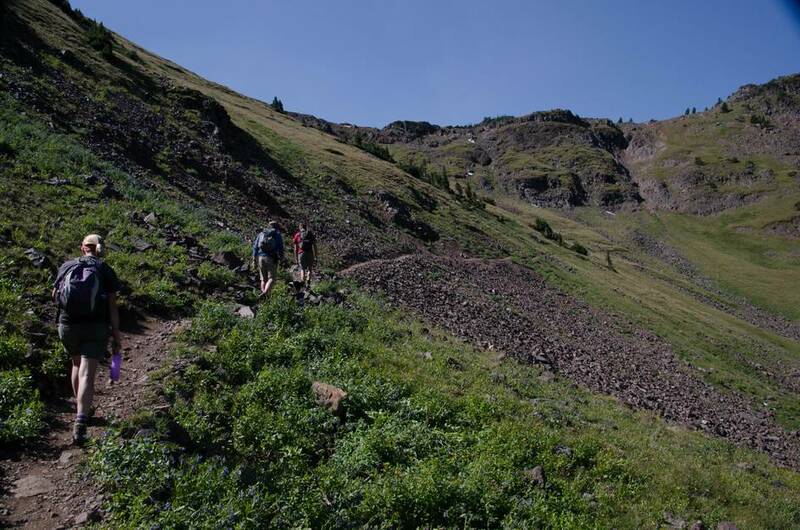 The trail after the lake will start to get steeper, eventually leading you to a wide open meadow where you can see the somewhat intimidating mountainside trail that will lead you to the peak. 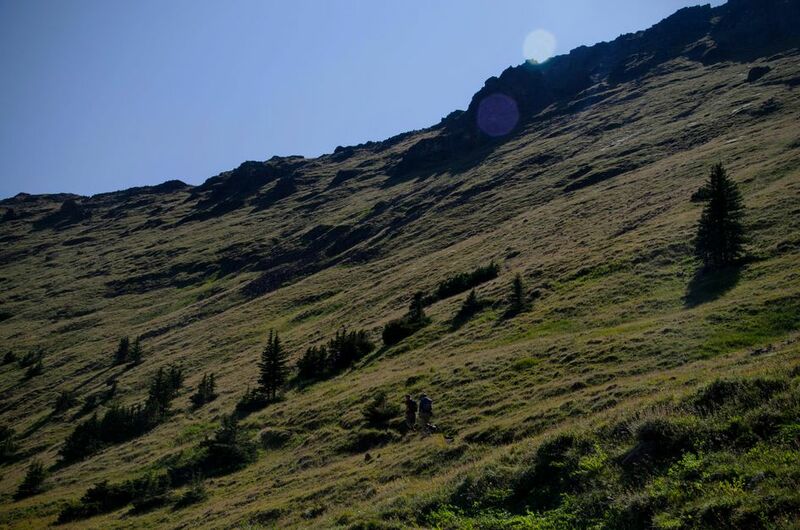 When you complete your ascent you will be rewarded with 360 mountain views and if you’re lucky a mountain goat or two. From Bozeman, drive South on 19th Street for about 5 miles. Follow the curve to the right and drive for another mile or so, following the signs to take a left onto Hyalite Canyon Road. There are two trailheads that you can use to access the Mount Blackmore trail. If you’re planning on getting to the peak, then you might want to consider the trailhead that starts from the main reservoir parking lot—this will knock a mile or so off of the hike each way. The longer option would be to start from the Blackmore parking lot that is just short of the reseroir by a mile or so. 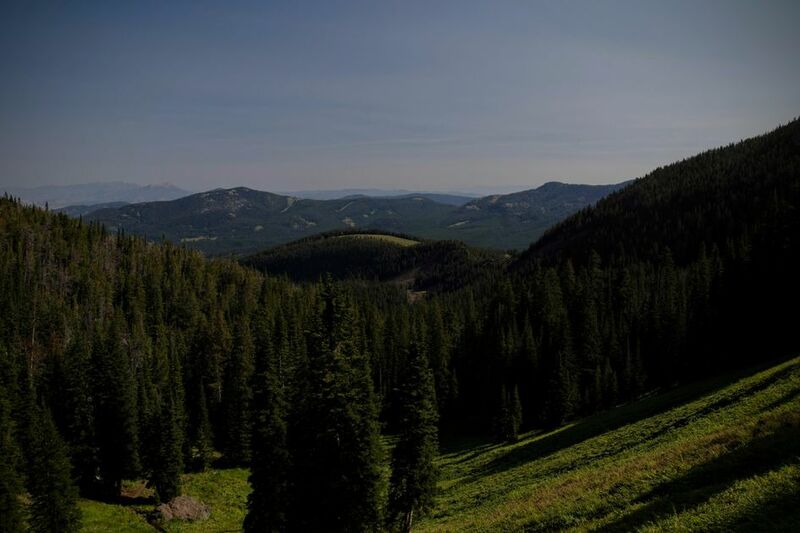 Be Advised: Hyalite Canyon Road is closed annually between April 1st and May 15th. You will not be able to reach this hike by car during this time. The first 3 miles are moderate. The majority of the elevation is gained in the last three miles where the hike becomes significantly more difficult. 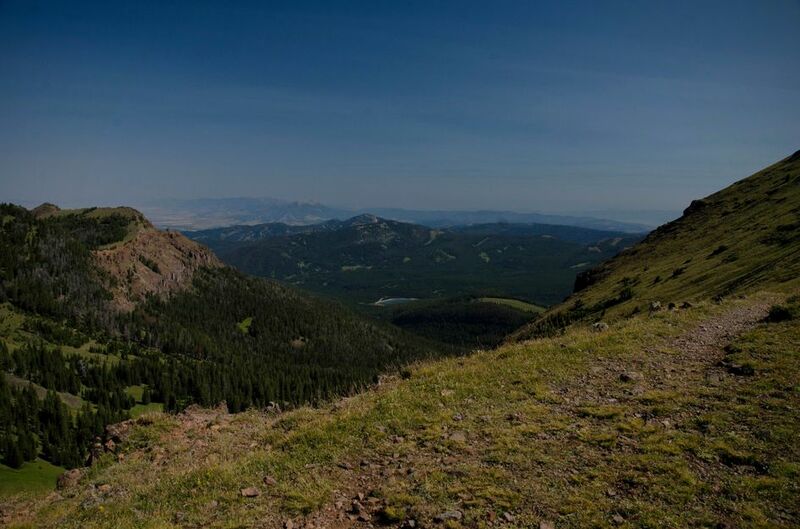 If you're able to average roughly 1.5 mph up on the hike, you'll be able to make it to the top in just over 4 hours. 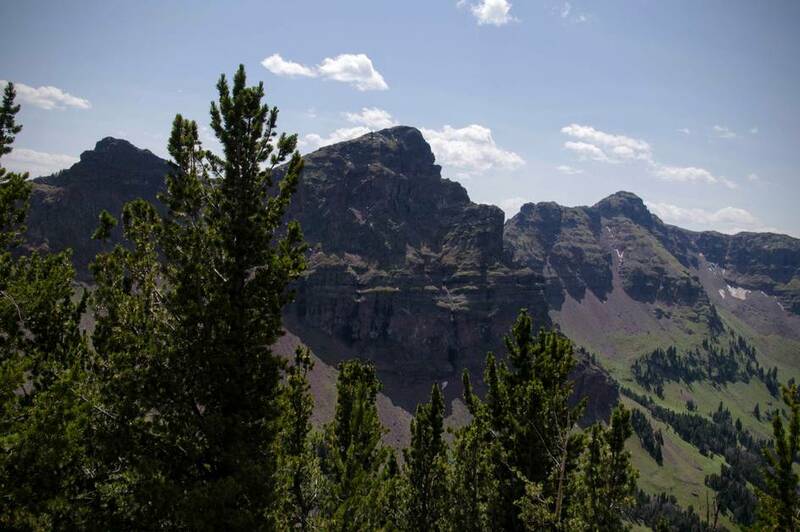 With a 45 minute break to take in the views and grab some lunch, you'll be able to make it back to the trailhead for a full day of just over 8 hours of hiking. 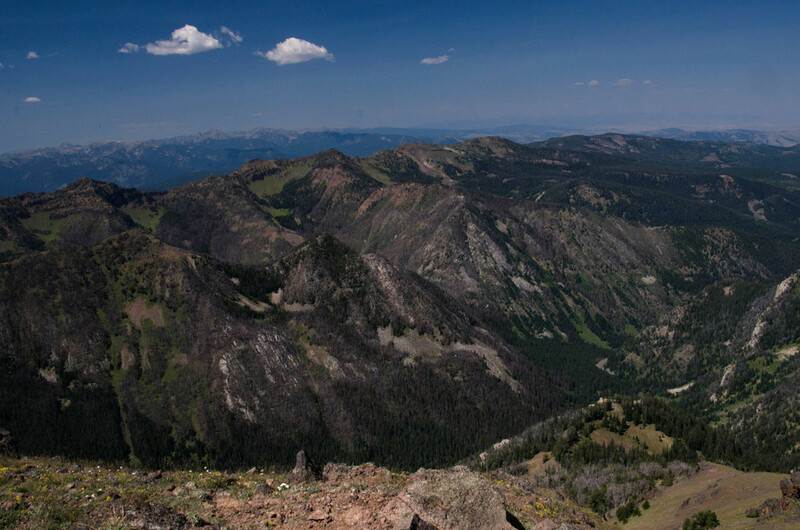 This route starts at 6870 feet above sea level and ends at 10154 feet. Take note that there's some up and down variation on this hike, and the total elevation gain may be closer to 3,800 ft. 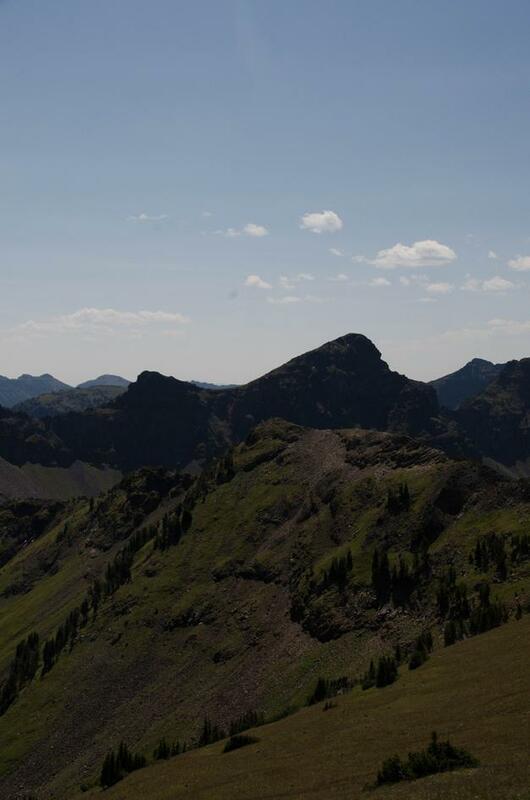 If you’re up for the challenge, the trail along the ridge taking you to the peak provides panoramic views that make this strenuous hike an absolute must-see! 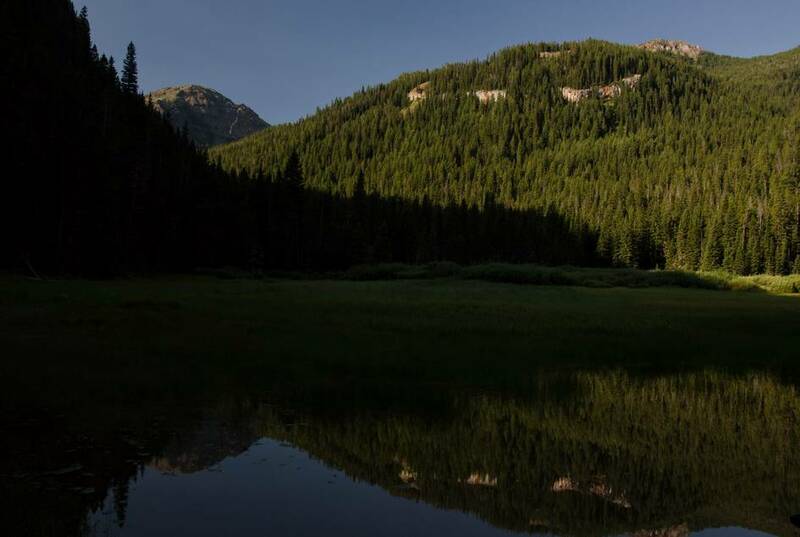 There are stream crossings and a small lake that give you the opportunity to purify water along this hike. But, be advised: as you cross the stream exiting the woods and entering the meadow, you have reached your last opportunity to purify water. From here on out, the hike is dry and strenuous—be sure to take advantage. Especially early on, the trail is wide and well groomed. 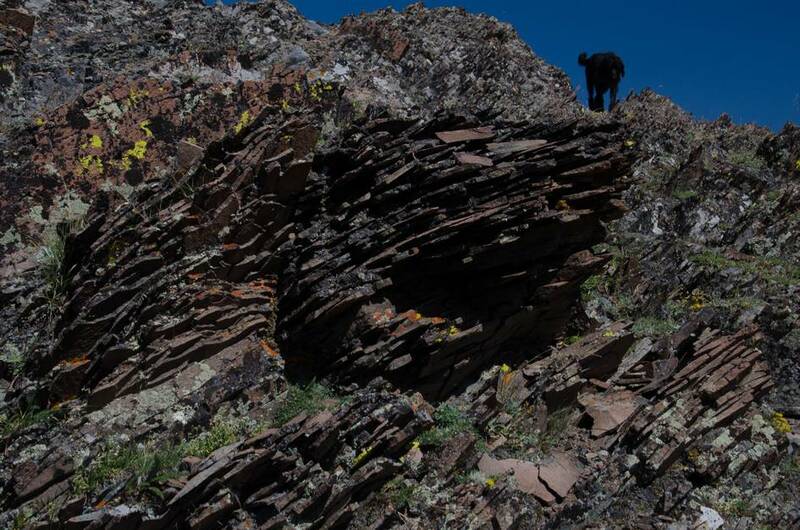 Once you start climbing to the ridge the trail gets a bit rougher, but is still manageable. Expect snow on the trail all the way into July and again in late September. There is plenty of shade and water for the first half of the hike, making it safe for most dogs. The last few miles can be hot and tiring for your pup, so make sure to bring extra water and use caution. The road up to Hyalite is windy and slow, but paved and in great condition. 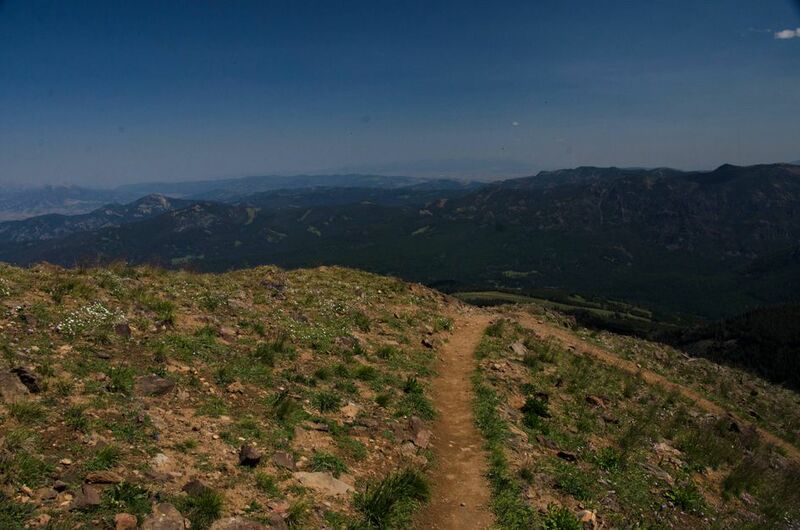 Beartooth Publishing's Bozeman Area Map includes this trail all the way to the peak. There are large, paved parking lots at both the Blackmore Trailhead and the main Hyalite Reservoir parking area. There's a vault toilet at both the Blackmore Trailhead and the main Hyalite Reservoir parking area. 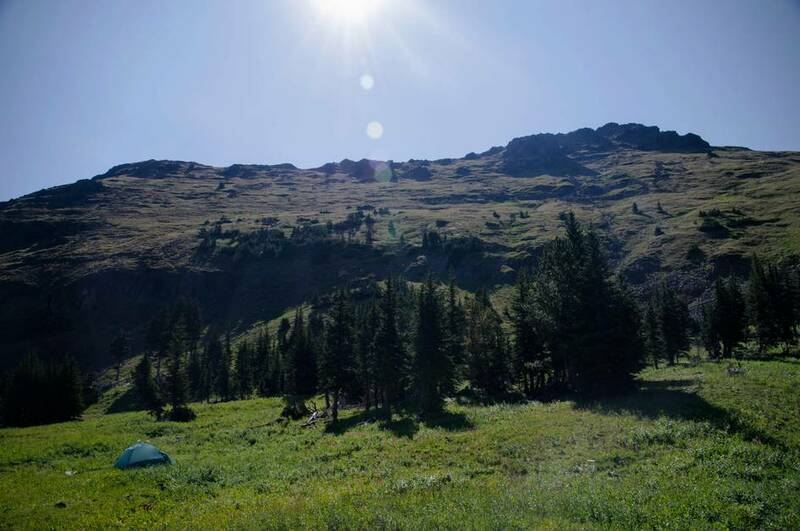 This is a popular, well known hike, but due to its difficulty you will still enjoy moments of peace and quiet on the trail. Sun protection is necessary for the last few miles of this hike. Wear either light synthetic fabrics or lots of sunscreen. Be prepared for wind and cooler temps at the ridge with an extra layer. DO NOT FORGET SUNGLASSES. The ankle support from boots is necessary for the steep inclines up and down. There are also muddy spots and shallow water crossings. 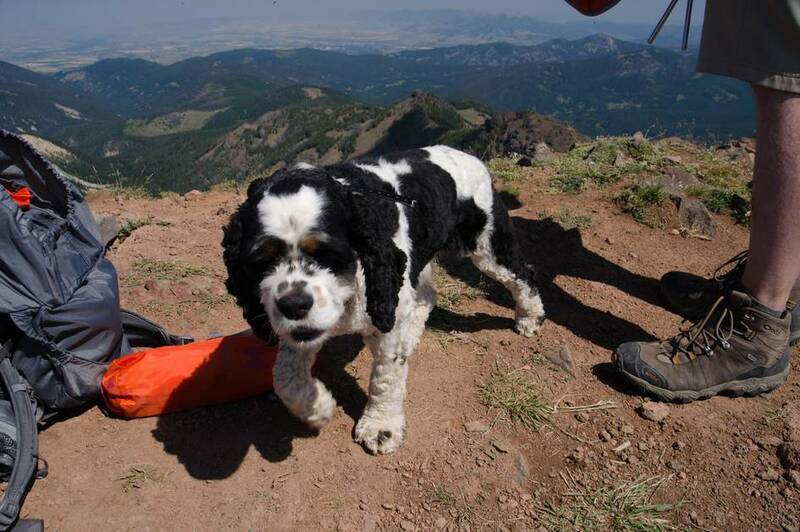 The very top of Blackmore Peak has the potential for a high amount of flies and bugs. Bring some bug spray just in case. The first half of the hike is almost completely shaded by trees, but the last part will have no shade and you will be fully exposed. Many points of strong service exist in the last couple miles of the hike as you get higher up. 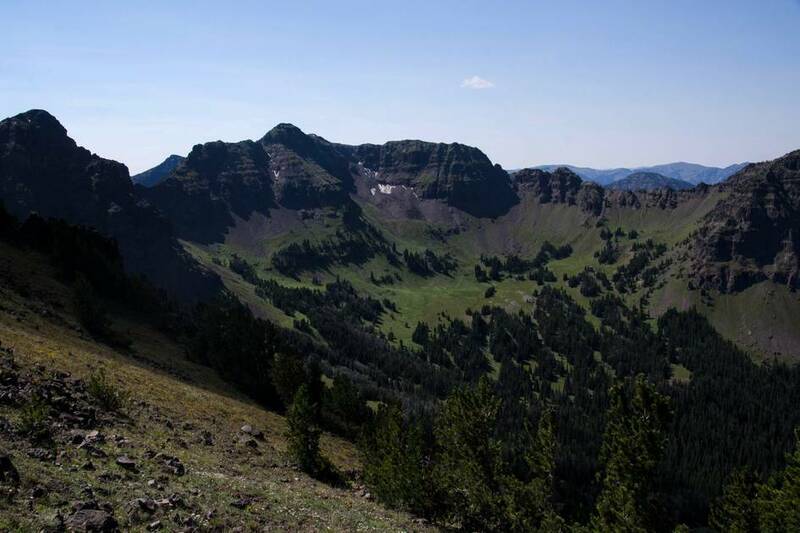 The first 4 to 5 miles of this hike offer some options as the trail winds completely through national forest. Look near Blackmore Lake for a couple of well-used sights. Otherwise, venture from the trail to find some solitude. 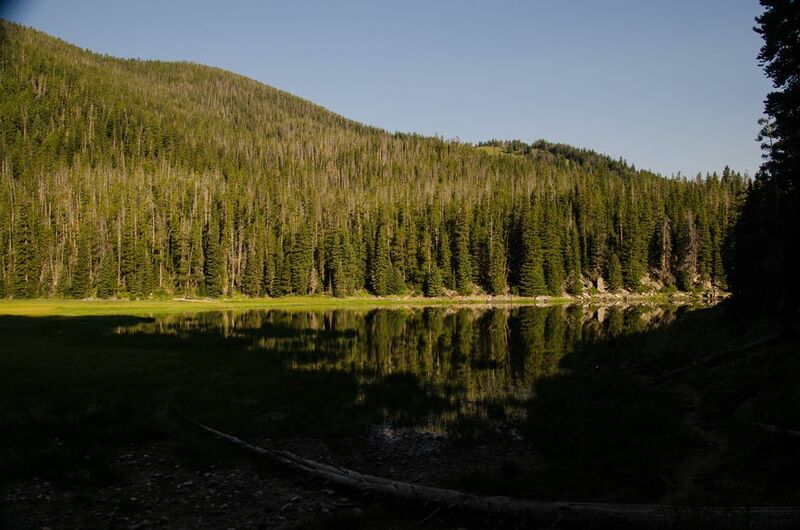 A popular hike and stopping point on this trail is Blackmore Lake. You could turn around here if you decide you're not up for the strenuous peak hike. When you hit the ridge, instead of taking a right to head to the peak, follow the trail straight back down the mountain. 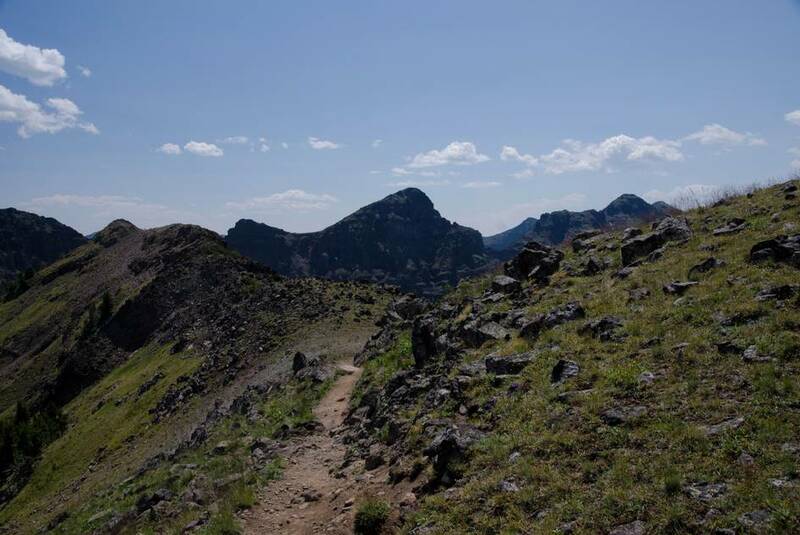 In 3 1/2 miles you'll hit a trail connection, take a right to follow Cottonwood Creek to the South Cottonwood Trailhead. See above. At the intersection with the Cottonwood Creek trail, instead of taking a right, stay left. Another 6 miles will connect you with the Storm Castle network of trails.